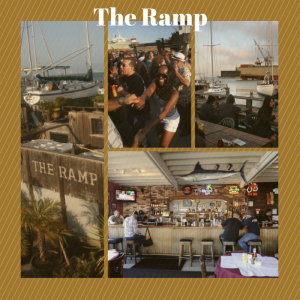 The Ramp in San Francisco is one of the few public boat ramps in the City and is a favorite saloon and eatery. 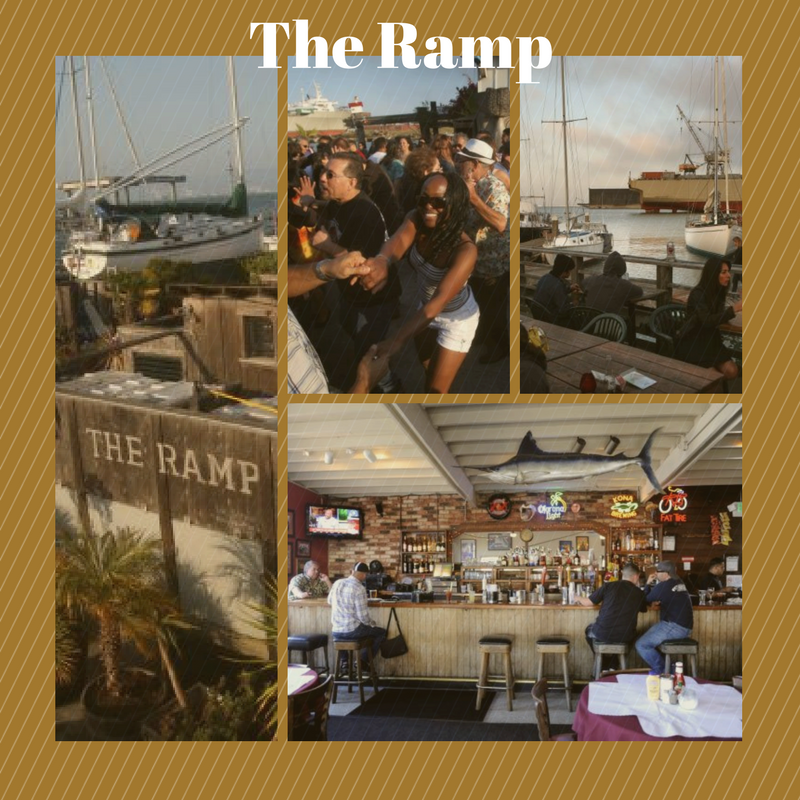 Located in China Basin, it opened in 1950 as a bait shop and is still one of those colorful venues that the locals can call their own. 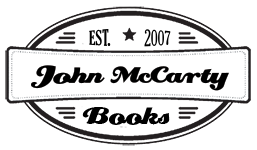 You can be yourself here, sharing local maritime lore as well as taking in the industrial sights. Don’t let anyone catch you drinking a Corona from a glass. No, sir, not here. And your mutt won’t be the only critter raising its snout at the mixture of scents. The charcoal aromas of barbecued shrimp and steaks meld with the salty, fishy taste of the waterfront and the sound of sanders buffing out the hull of a yawl nearby. Part of the property has been retooled into the San Francisco Boat Works, the last remaining boat yard in the City.